Do you require an upholstery repairer to complete your project to the highest of standards? 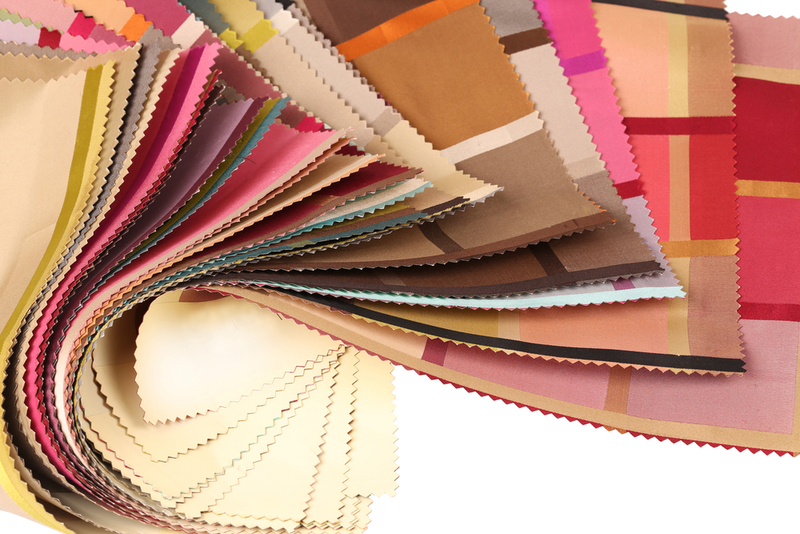 We would love to help you with your upholstery repairs, but we also know that you have questions. Ensure that you are confident with your choice of upholstery repairs, because there is no need to sacrifice the outcome. If you are taking the time to have your furniture repaired, expect impressive results. Here are some of the considerations you should give, when making your choice. There is no problem asking your upholstery repairer about the quality of their work. If you are investing in a piece of furniture, you will want to know that the job is being completed correctly, to the highest of standards. When you talk to your upholstery repairer, you should feel confident that they know what they are talking about, that they are proud of their workmanship, and that they have the right attitude to tackle your project with the utmost care. From the moment you make your enquiry, until the time when you are living and loving your new piece of furniture, your upholstery repairer should consistently display professionalism. They should be prompt, organised, a great communicator and knowledgeable about their industry. Teaming with the best will get you the best results. While quality may be important to you, never feel that you need to pay extreme prices to have your precious upholstery repaired. Be upfront with your repairer about your budget, and ask for a quote that is realistic and affordable for the service that they are providing. There is no need to fuss around. Team up with a mobile upholstery repairer who is fully equipped to complete your project, at your location. They should attend to your job quickly, and have a fast turn-around time – without sacrificing cost or quality. There are many different types of upholstery, and a serious upholstery repairer will be able to attend to anything that you give to them – whether it is a new and contemporary piece of furniture, or even if it is a vintage piece. Talk to your repairer, about the piece of furniture that you would like to repair, explain the fabrics and the style, and expect them to be confident in their own ability to make it perfect for you. For all your upholstery repairs, get in touch with Lounge Repair Guys today on 1300 10 15 10.